The CET Mini-Spa is a portable therapy unit which facilitates the provision of low temperature saltwater hydrotherapy where and when it is most needed e.g. at the races, show-jumping events, polo matches etc. 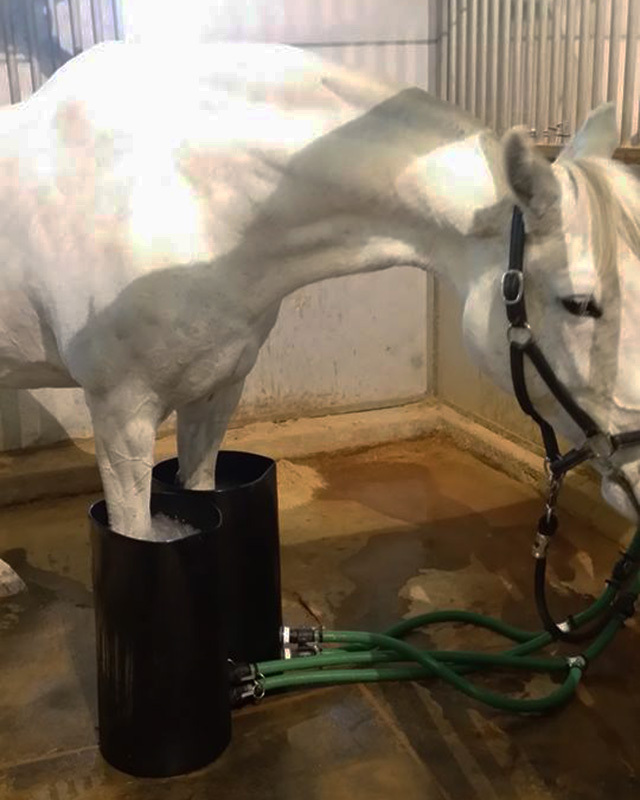 It replicates as closely as possible the widely acclaimed therapeutic effect of the full size CET Equine Spas which are installed in many equestrian facilities. 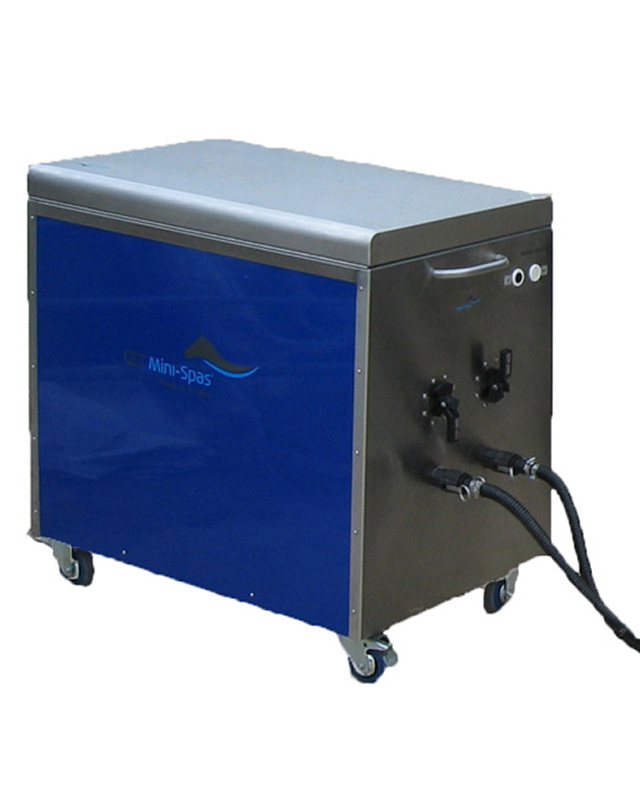 The CET Mini-Spa comes complete with treatment vessels for one or two legs together with a portable therapy unit comprising fully insulated reservoir, pumps, chiller and filtration. 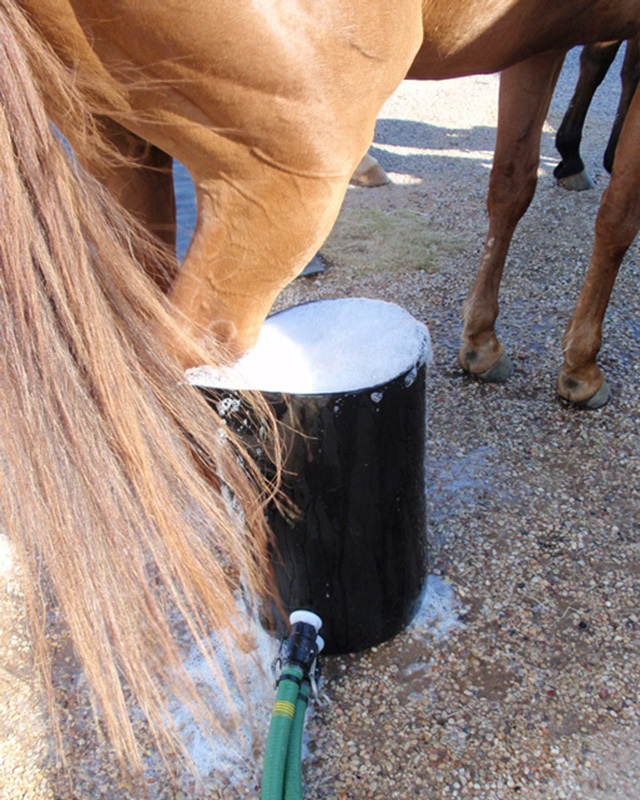 The treatment vessels are designed by CET and made of a flexible rubber material, keeping the safety of the horse in mind. 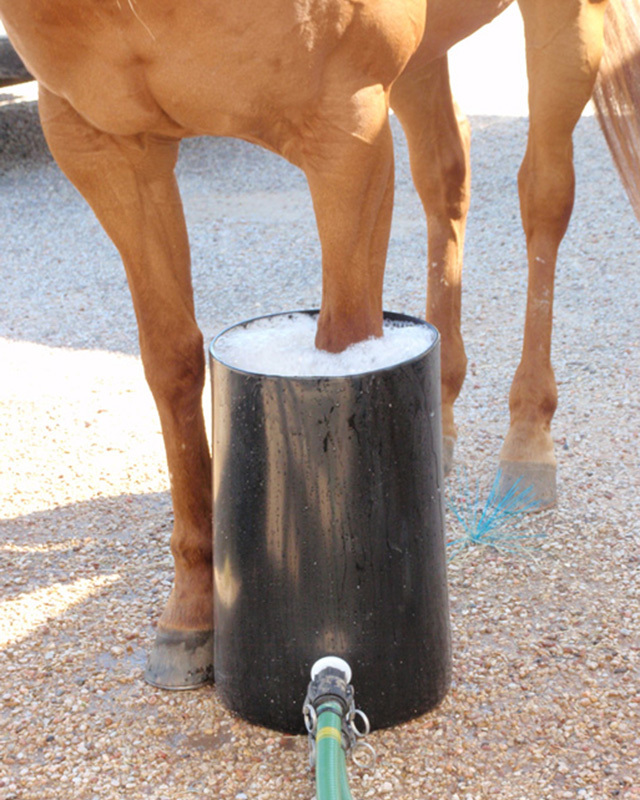 We supply two sizes, varying in height, so you can choose which one suits your horse better. High specification chiller for rapid cooling. 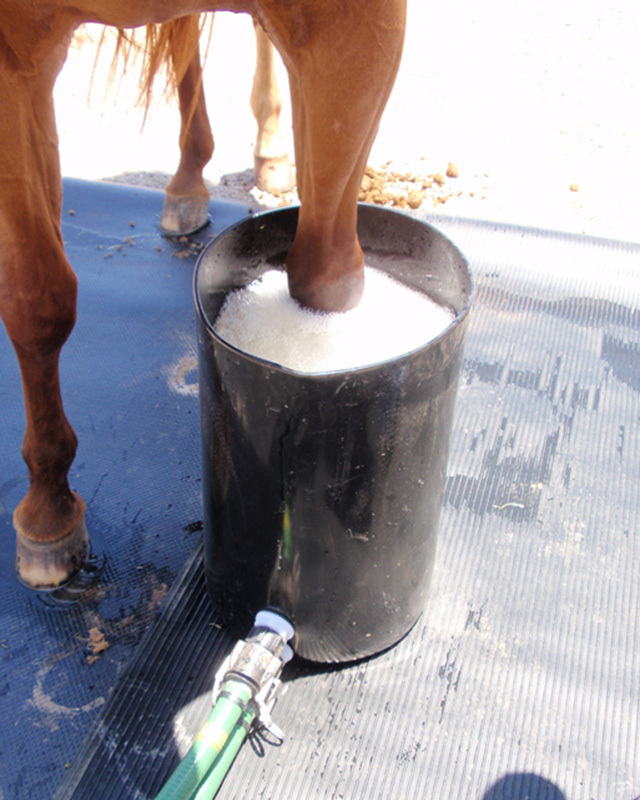 Virtually noise free operation keeps the horse relaxed. Quick release fittings for ease of use. The running costs are minimal. The water reservoir is fully insulated to minimise heat gain so the cost of chilling is kept to a minimum. As the water is filtered and recycled you do not need to constantly replace the water. However, it is important to remember that in spite of regular water chlorination, there is still the possibility of unwanted micro-organisms building up in the water, and because of this, we recommend changing the water periodically and flushing the system thoroughly to minimise the risk. A vet told me my horse would never run again after having sustained a serious injury. 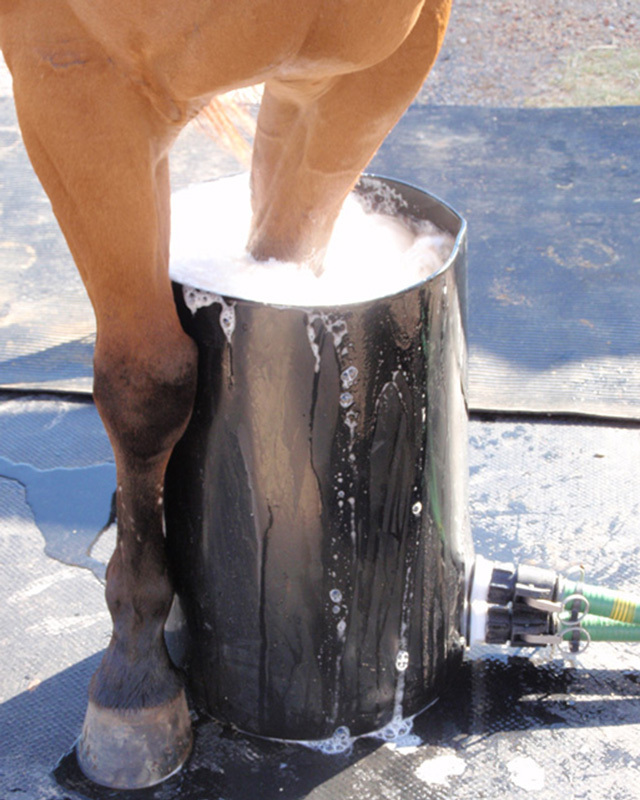 We used the CET Mini Spa twice a day three times a week for almost one year and my daughter was able to run him at a High School Rodeo, where he ran a 19.6 and was 2nd in barrels out of 70 barrel racers and 65 pole benders. 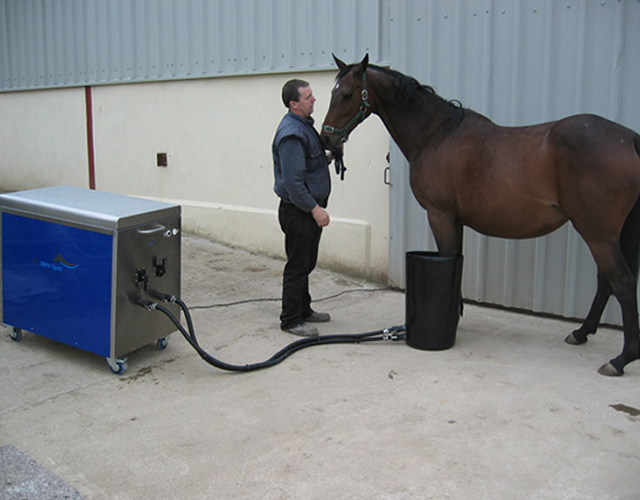 Whether it's for your own horses to treat them during competition, or as a veterinarian or equine therapist on a mobile basis, as an addition to your rehab centre or to rent the unit out to your clients, there are many ways to benefit from the CET Mini Spa. We are happy to provide detailed information. Get in touch now to request information on CET Mini-Spa.